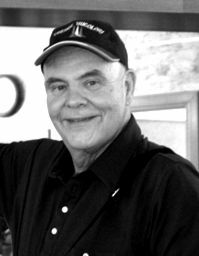 Jerry Whiting is a South Dakota native and a graduate of the University of California, Santa Barbara, with a Bachelor of Arts degree. He later earned a Masters Degree at John F. Kennedy University. Jerry worked in Law Enforcement for 28 years in the San Francisco Bay Area, holding a variety of positions. During his unique career he had an opportunity to work with police departments in several European countries, studying tactics and procedures and also spent a brief period as an observer with the Cheyenne River Tribal Police in South Dakota. He has written three books about World War II. 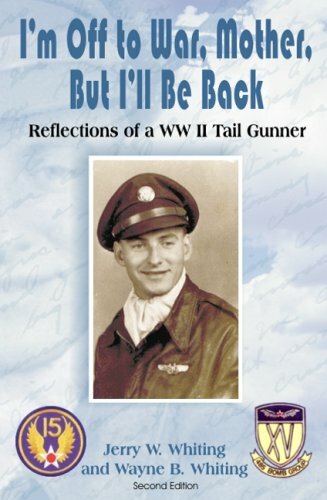 His first book was I’m Off to War, Mother, But I’ll Be Back: Reflections of a WWII Tail Gunner. 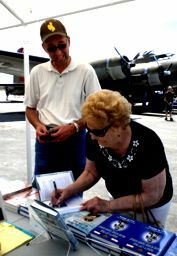 This is a biography of his father’s combat experiences on a B-24 bomber over Europe and the promise made to his family to return safely. 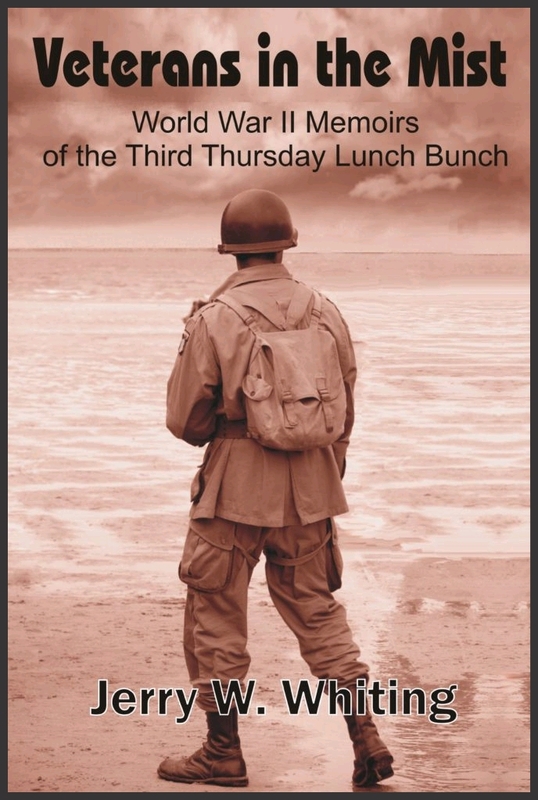 His other book in print is Veterans in the Mist: World War II Memoirs of the Third Thursday Lunch Bunch. This is a book about a group of World War II Vets who live near him who meet monthly to share memories. It contains personal accounts of the experiences of more than 20 of these men, from the jungles of New Guinea to the Ardennes Forest, and beyond. He travelled extensively to research the stories for his books. In addition, he has produced two documentaries. The first, In the Shadow of Mt. Vulture: Venosa Then and Now is a film about 15th Air Force airmen stationed in Italy and answers the question of whether their efforts and sacrifice are still remembered today in southern Italy. 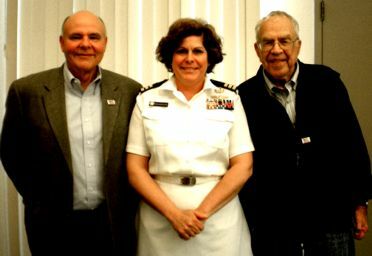 The second and most recent documentary, New Year’s at Ramitelli: A Safe Haven for Change, is the heartwarming story the men of one bomb group in Italy and their unique relationship with the “Red Tails”, the famed Tuskegee Airmen, told by two of the participants. The author regularly assists other researchers here and abroad. He has consulted and provided training for the Dept. of Defense (DPMO) on MIA issues. 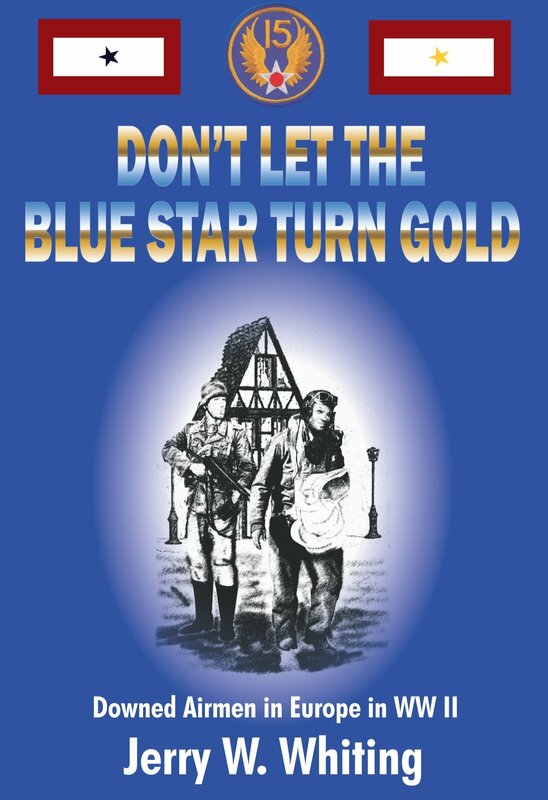 He is currently the Historian for the 485th Bomb Group Association and served as publisher for their group history, Missions by the Numbers: Combat Missions Flown by the 485th Bomb Group (H). Jerry has written numerous articles for periodicals and magazines and is often called upon as a guest speaker, where he always emphasizes the importance of preserving our rich American history and the lessons to be learned from it. He teaches part-time and he and his wife live in Walnut Creek, California. You may contact the author directly for signed copies of his books or with questions or comments at: EAJWWhiting@aol.com. 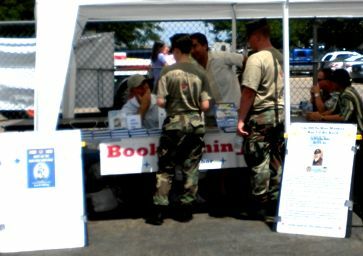 You can read more about his books and documentaries at www.jwhitingwarstories.com.